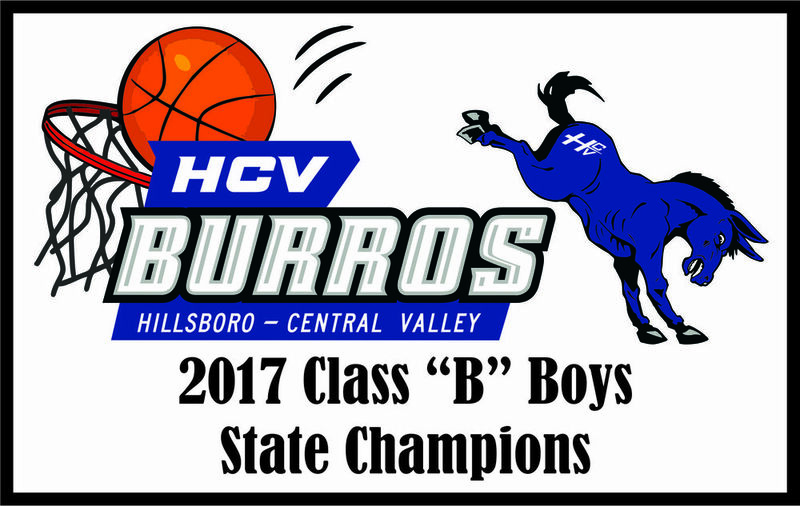 HCV wants to thank everyone who donated time and money to make the State Tourney such a great experience for our players, coaches, and communities! Thanks so much! Please click here to patronize or at the very least, thank our sponsors!